NET开发者常会忽略的几个错误 - 程序论道 - 煮酒论坛 - Powered by Discuz! Dim strConn As String = ConfigurationManager.ConnectionStrings("
Sql = "SELECT SATBMMBRND.OEMPN FRUNO FROM SATBMMBRND WHERE SATBMMBRND.MATNO = :MATNO"
0009 Sql = "SELECT SATBMMBRND.OEMPN FRUNO FROM SATBMMBRND WHERE SATBMMBRND.MATNO = :MATNO"
tracing, or both enabled for your application. Pls help to check the Run In Rack Job program . It will no responseafter running two or three days . the AP server Memory usage will over2.5G . after we close the the program , Memory will decrease to 1.5 . 1. Is one application pool’s maximum memory usage 1.5G? 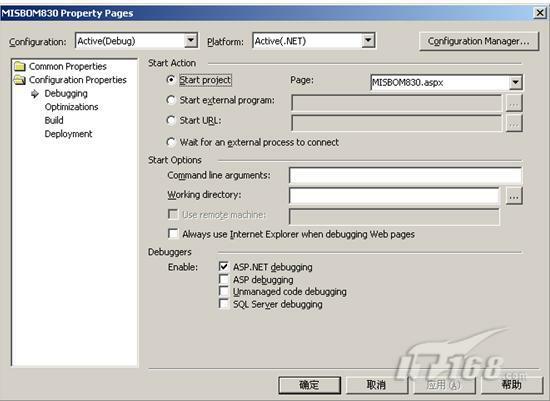 A&:Each application pool is a w3wp.exe. w3wp.exe is a process. 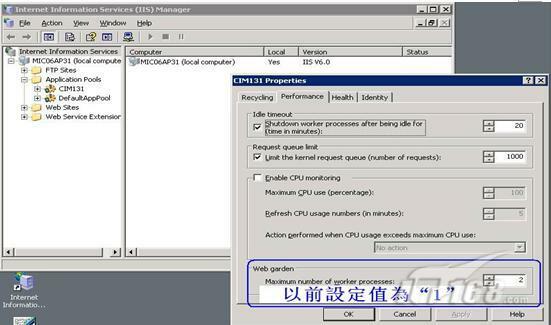 Everyprocess has 2 G User mode virtual address, so the maximum memory usagefor application pool is 2G. However, you can’t make sure that there isno memory fragment issue. Therefore, Out of memory always occur after1.5 G according to our experience. 2. Is each application pool independent on memory usage? A&: Different application pools are different w3wp.exe, so each application pool’s maximum memory usage is 2G. 3. 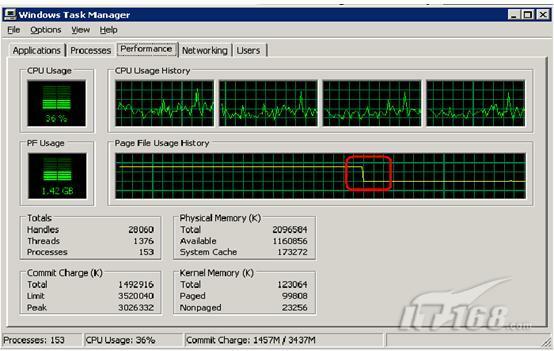 Can setup maximum CPU usage on each application pool? A&: You can monitor it, but you can’t setup it. GMT+8, 2019-4-23 18:05 , Processed in 0.035427 second(s), 17 queries .